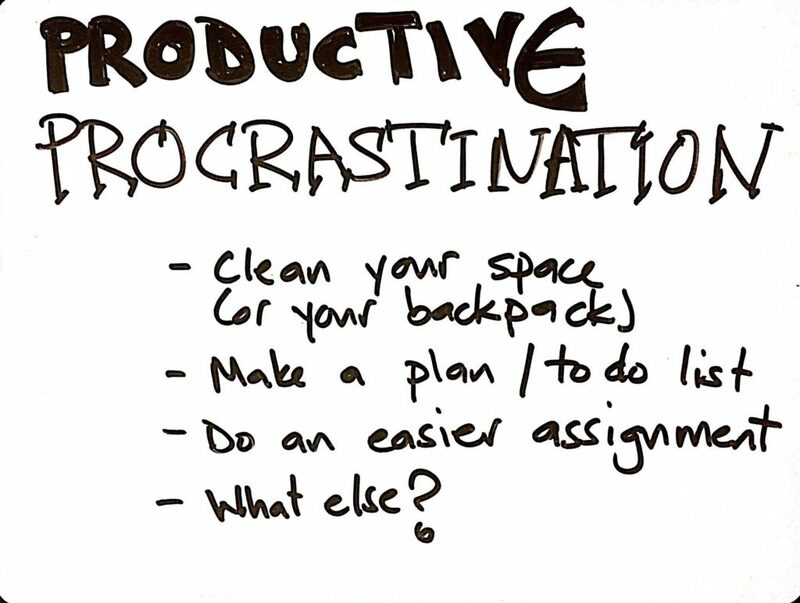 Is a Paper To Do List Effective? 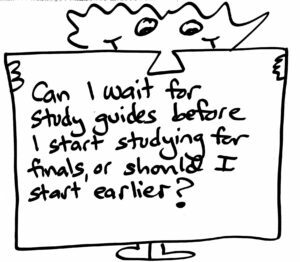 Some people — and most teens — think they really love online To Do lists. Other folks — mostly adults — love purchasing the latest, hippest paper planner to try and track their To Do’s that way. Recently I had a client, a 16-year-old young man, who decided that the online To Do? apps are just not working for him, and he’d like to go with a paper To Do? list instead. He asked me for suggestions for how to organize it. In this video, I give you the same demo I gave my client. Check it out, and see if you think this might work for you!? 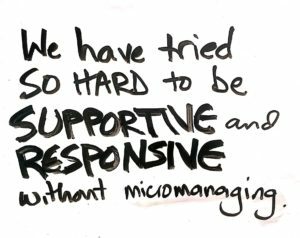 Do you struggle to connect with your teachers? 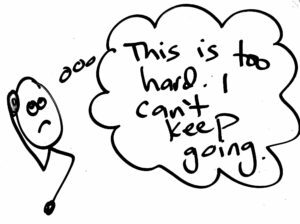 Does it feel like they are scary strangers to you, rather than friends, mentors and cheerleaders? In today’s video I tell you about a conversation I had recently with a client who is a junior in high school. Every week in our coaching session I ask him what teachers he has connected with over the past week. In the past he has often blamed his teachers for not being “good” or “organized” and has often had difficult relationships with them because of this judgement. Even if he’s right about some of these judgments, the fact that he felt cold towards the teachers did not help him in getting the support he needs. This year he is starting fresh by building strong relationships from the start. 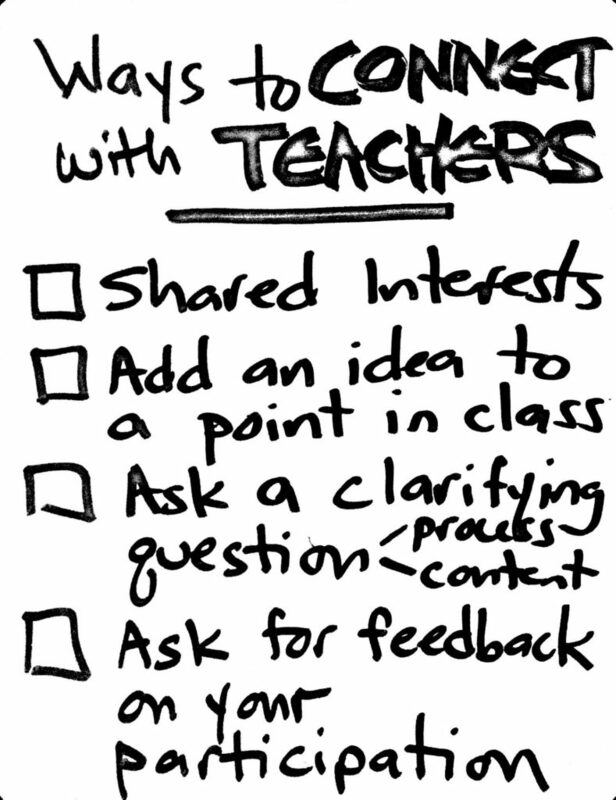 Here is a list of four ways to connect with teachers that we came up with during our session today. Can you think of additional ones? We’re smack dab in the middle of our winter holidays right now! I know you want to simply relax, and I want you to, too. I ALSO want to encourage you to consider doing one or more of these small tasks. 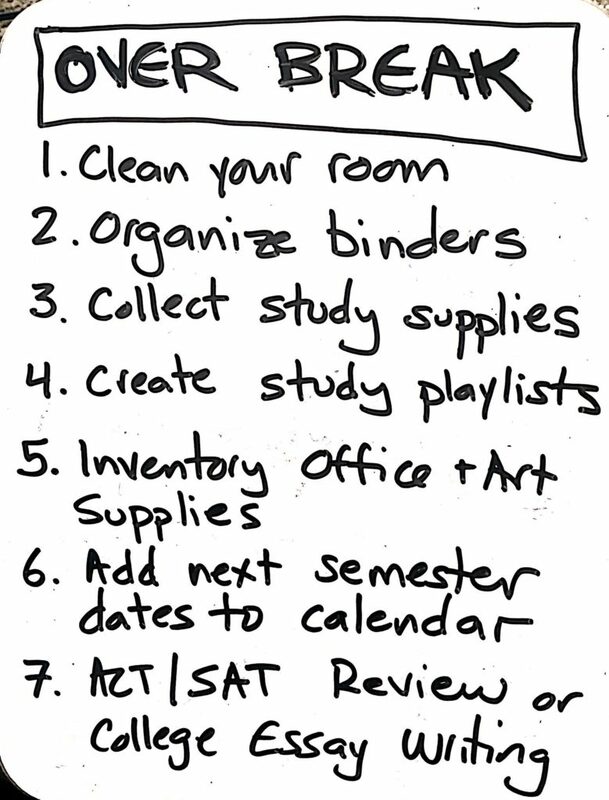 This is a great time to organize your life, so that you can hit the ground running when you go back to school in January. Are there other small tasks that are useful to do over a holiday from school? Please tell me! 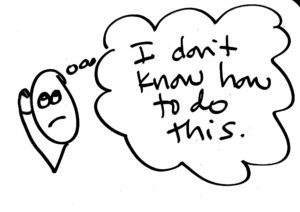 Do you hate your assignments sometimes? You are not alone! 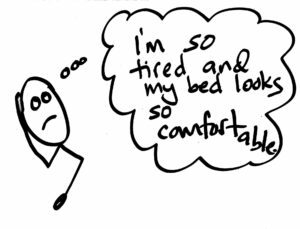 So many of my clients detest working on certain assignments for school, so much so that some of them just ignore the assignments completely. That certainly doesn’t help their grades, but it’s a perfectly understandable reaction. 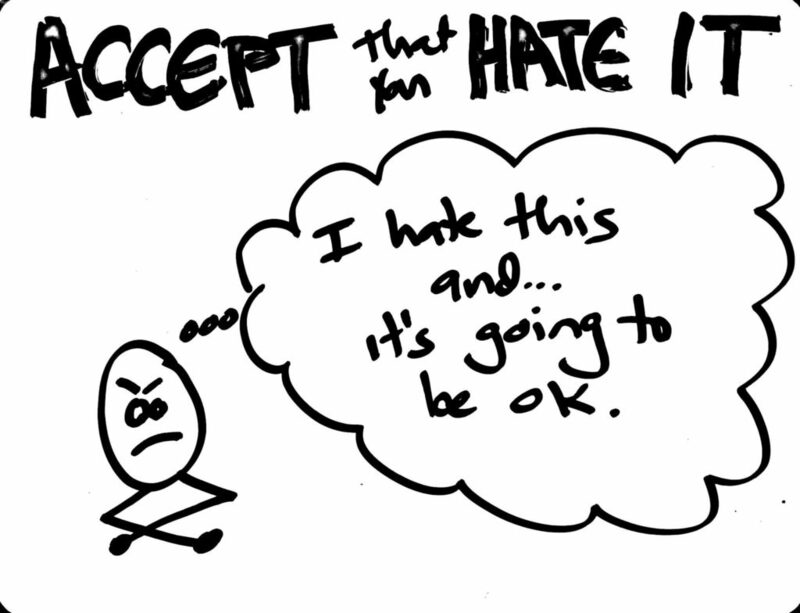 Hate is a strong feeling, and it’s not a culturally appropriate feeling to feel! 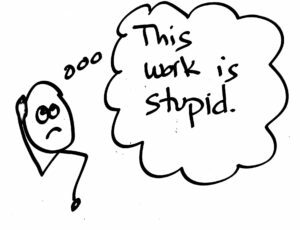 In today’s video, I share with you how a client of mine learned, through our sessions, to let herself hate her assignments. She actually found them EASIER to get done if she let herself hate them, as opposed to trying to convince herself NOT to hate them. 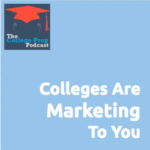 Click here to listen as Megan discusses how colleges are marketing to you. I just started taking a water aerobics class at the swimming pool of a local high school. Sometimes there are high school students working behind the front desk, and this particular day we got in a fascinating conversation as I was leaving. I was so inspired, I couldn’t wait until I’d showered and dried my hair to tell you about it — so please enjoy this “come as you are” video in which I’ve got wet hair, my wrinkles and gray hairs are extra visible… and I tell you this story of this super fun — and tip filled! — interaction. Listen in as we discuss the idea of potential, why it’s not enough to get you into college, why it doesn’t necessarily matter whether you get into a “good” college, and some easy tips for how to make the most of your education now matter where you go to school. P.S. 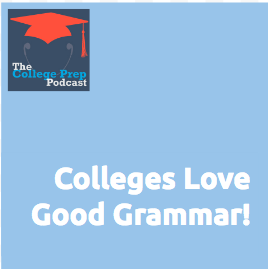 If you want more great tips about college and studying check out my College Prep podcast here!